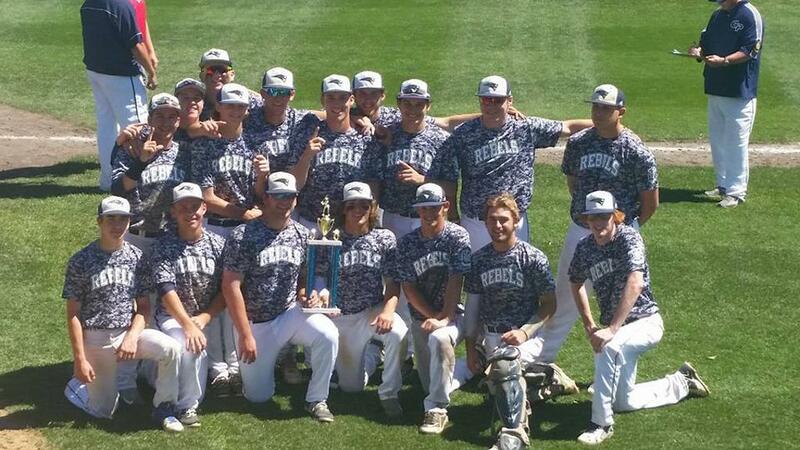 This is the official website for the Champlin Park Baseball Association (CPBA). 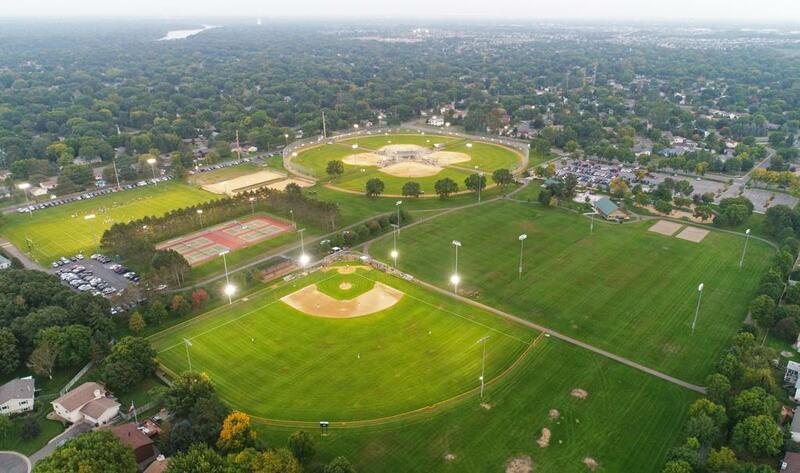 The Champlin Park Baseball Association is registered with the State of Minnesota as a nonprofit, and the IRS as a 501C3. 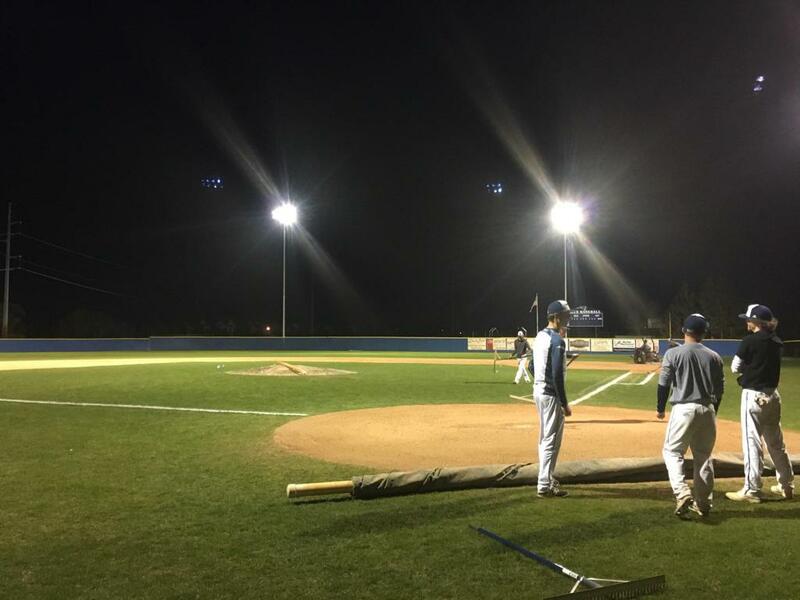 We are here to serve the needs of the Champlin Park High School players for summer baseball. This is not the CPHS baseball website. Please refer to links section of our page CPHS School Baseball. Currently the CPBA administers programs for summer Sophomore through Varsity ballplayers. Some of our partners are the Champlin American Legion Post #600, as well as Palmer Lake VFW Post #3915. Please support these clubs and if you are an eligible veteran please consider joining them. We have a charitable gaming license, and have lawful gaming at Willy McCoys in Champlin (see their information below). Please stop in and thank the owners for their support! If you have questions or want to get involved with CPBA (summer baseball), please feel free to contact Terry Christle @terrychristle66@gmail.com and one of our Board Members will get in touch with you. The CPBA has established some BOD members to work as liaisons with the VFW and Legion team, these individuals will help to organize the teams and serve as a conduit for parents and Board members with the Coaches. The CBPA does not administer Townball baseball, for information or registration please visit the Norsemen website. Please join us at Willy McCoys for great food and beverages, please contact Willy McCoys to book your private party and banquet today. The CPBA offers charitable gambling at Willy McCoys and greatly appreciates the support of Willy McCoys owners. Please join us at Willy McCoys every Wednesday for meat raffle starting at 4:30 pm. ©2019 Champlin Park Baseball / SportsEngine. All Rights Reserved.